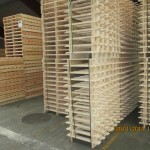 Manufacturing and permanent stock of standard pallets (EPAL pallets, DIN pallets) and pallets specific to certain industries (CP pallets for the chemical industry, pallets for the publishing/printing industry, construction industry etc.). 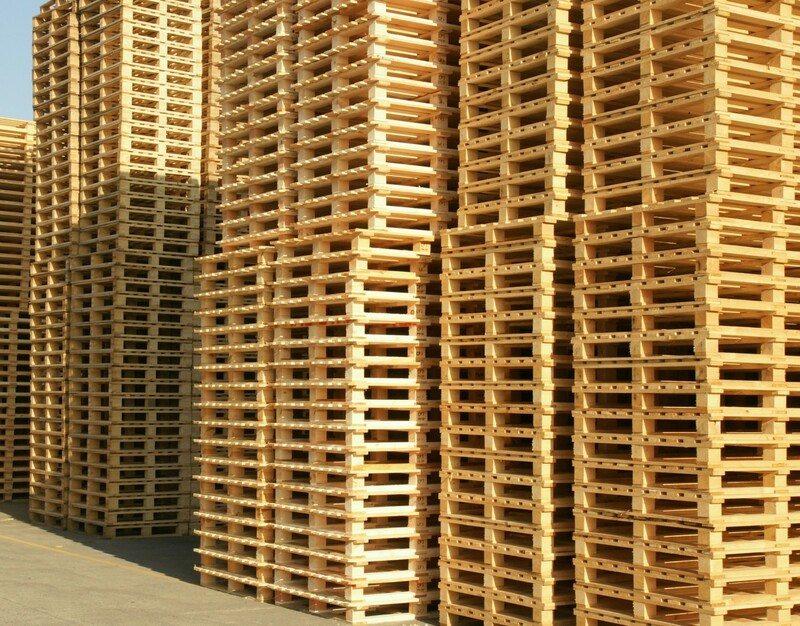 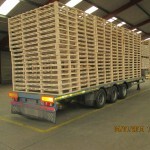 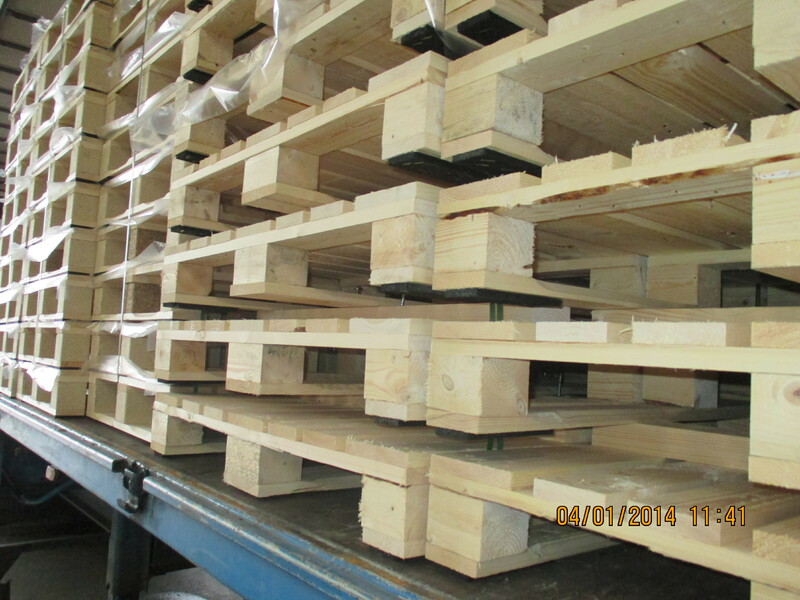 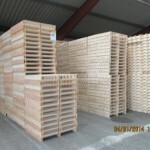 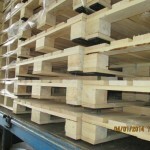 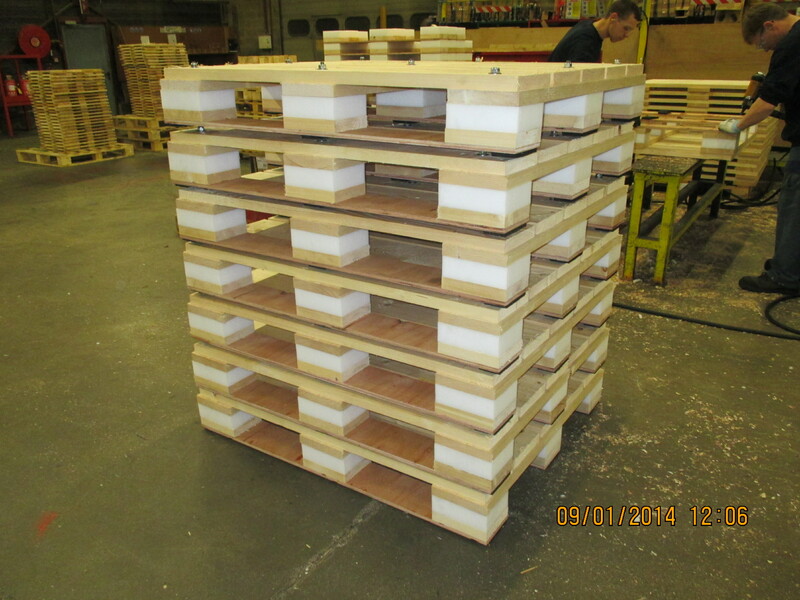 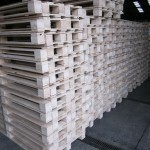 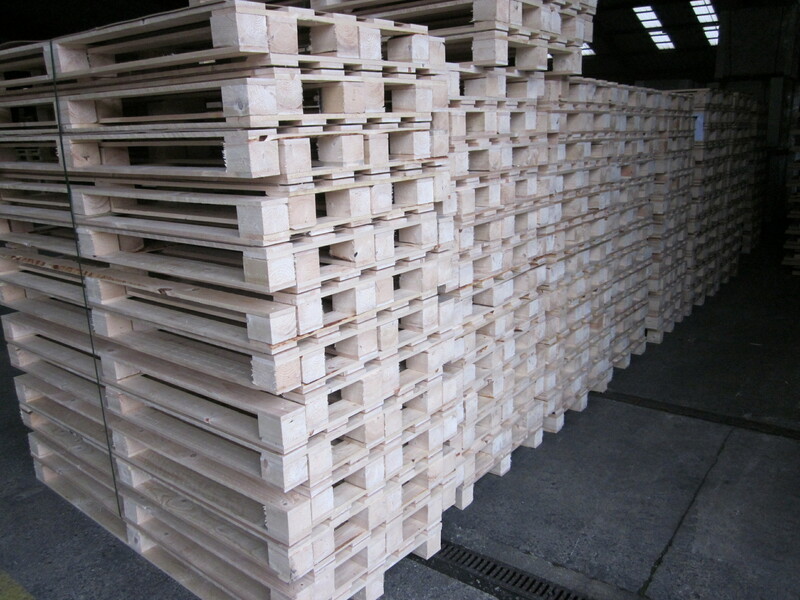 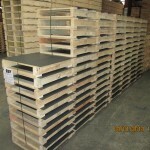 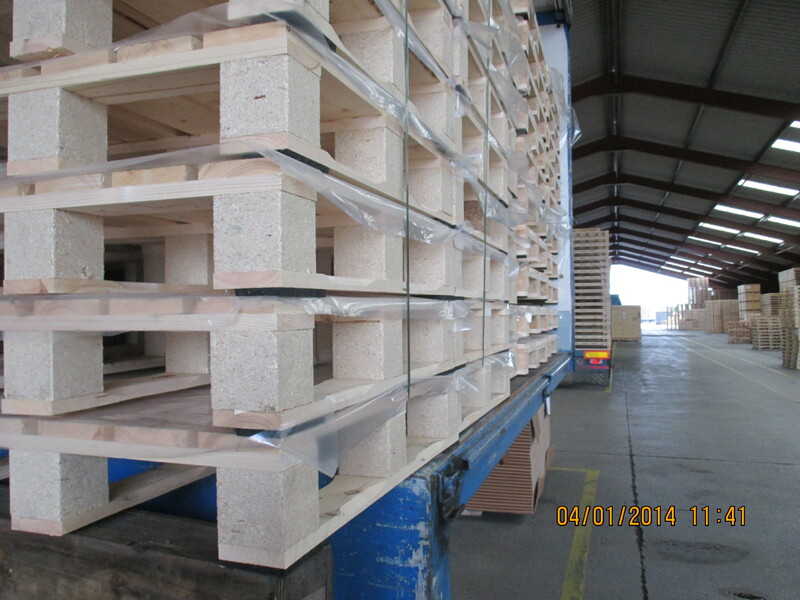 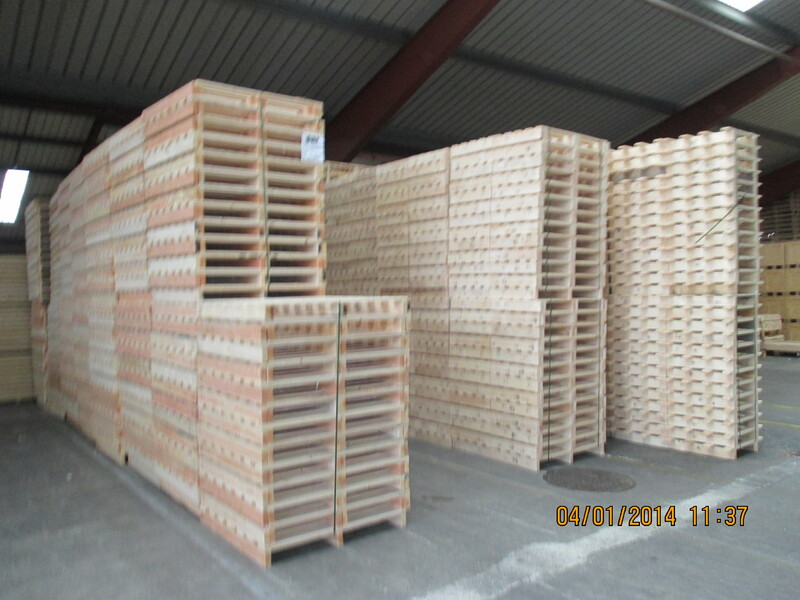 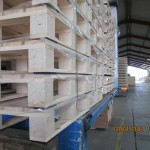 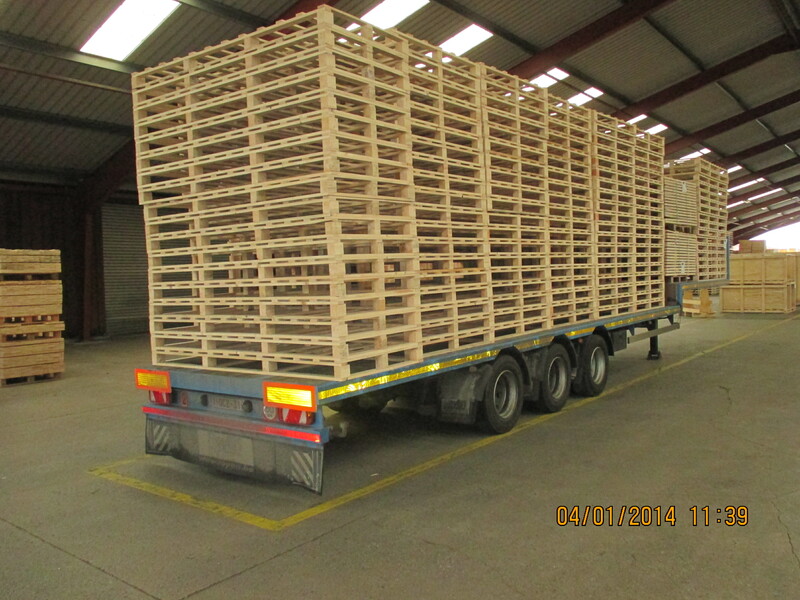 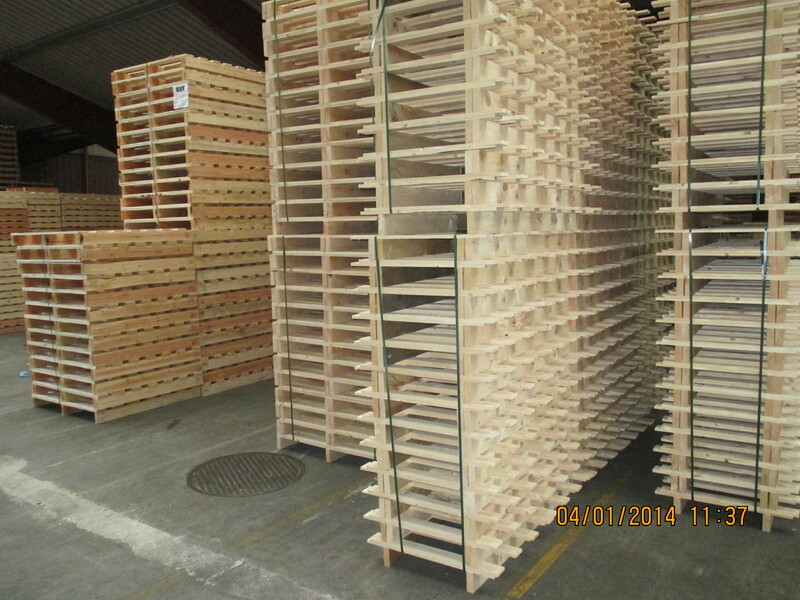 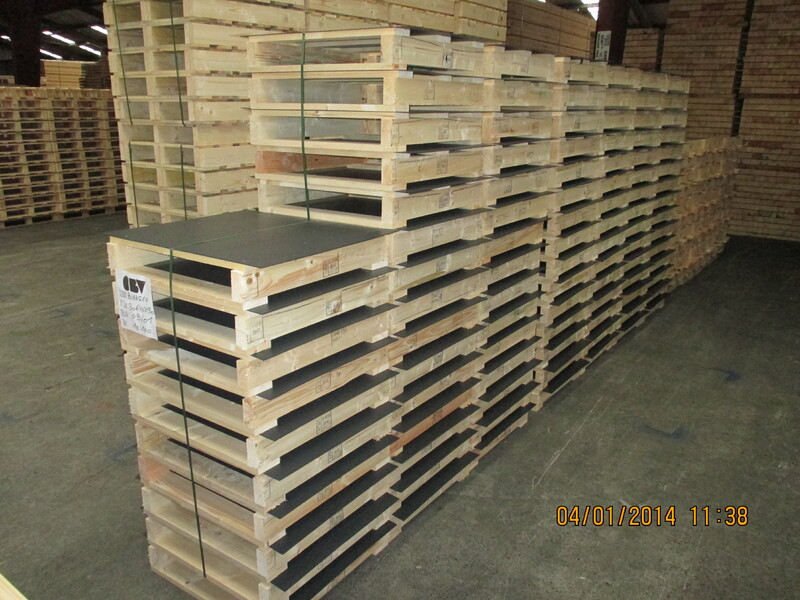 Research and production of non-standard pallets suited to specifications imposed by the product to be loaded on the pallet: dimensions, load, method of transport and handling etc. 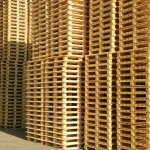 Production per unit, in small, medium or large series. 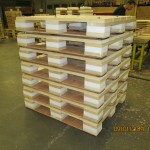 Heat Treatment according to standard NIMP-15 in our own installations.